This is brilliant, tahx for sharing!! Wow! That's just fabulous! TFS! Very cool, indeed! I know a little 5-yr-old who would love to make some boxes, too. In fact, maybe this afternoon! Thanks! I just clicked it and it worked for me... maybe the server is responding slowly or something. Try again later? Me encanta,es una herramienta muy útil. Wow! 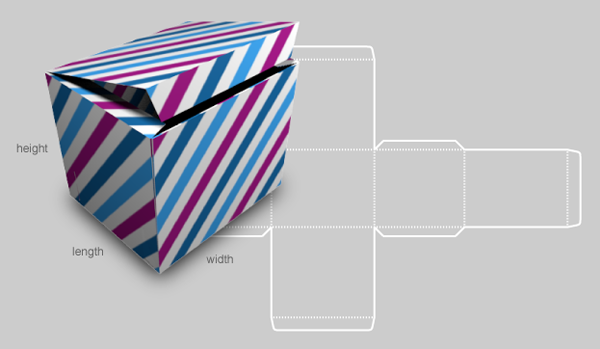 I can't imagine having the perfect box and envelope pattern at my fingertips. Now I'll just have to make sure I do the math correctly. :) Thanks so much to you and to reader Maarten for sharing! What a amazing and helpful tool! Just what I needed a few month ago. But now it's helpful, too. HOw much fun is this? i've just been playing with different sizes and printing them off! Wonderful resource! Thanks for sharing...I'm linking to this on my Sunday post! Thanks you so much for sharing this! I can see it coming in superhandy. WOW! I can't wait to give this a try! Thanks for sharing. mil gracias!!!! this i soooooooo practical!!!!! This is AMAZING! Thank you SOOO much for sharing. :) I hope you have a great week. That is so wonderful! I have needed a way to box a quilled ornament... This will work perfectly! Oh yeah, this is what I was looking for and found it perfect. Thank you for sharing. Great Idea for my field work. Waiting for more ideas. 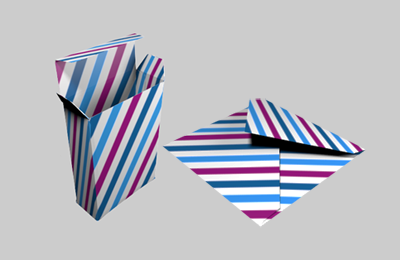 Also try different shapes for these gift wrappers like hex etc. Way too cool. Thanks for sharing! Wonderful and SO useful! Thank you so much for sharing. I found https://www.pack.ly the result is extremely professional as die cut template. It generate on the fly a custom die-cut usually created in folding carton industries. Anyone knows this tool? href="https://www.pack.ly"